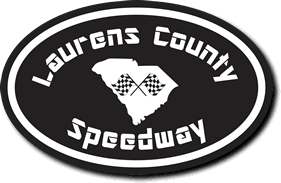 Laurens County Speedway has been family owned and operated for over 30 years. Fred Cogsdill and his family ran the track for 30 years, then, in 2016, Danny Hurley and his family began promoting the track. The Hurley family runs the track with the goal of providing entertainment for all ages every Saturday from April until October. Laurens Speedway currently runs the following divisions: limited late model, SECA 604 crate, 602 crate, thunder bomber, 4 cylinder, front wheel drive. The track has delicious concessions including: soft drinks, candy, popcorn, chili cheese burgers, hot dogs, corndogs , fried bologna sandwiches and other fan favorites are served. 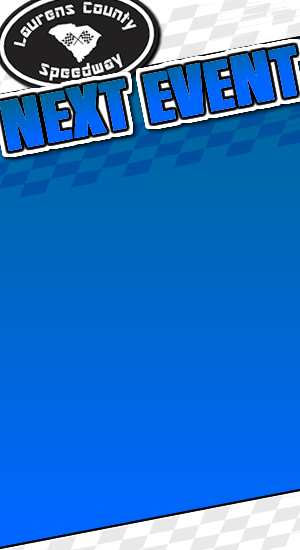 This year we also look forward to great racing every Saturday Night.